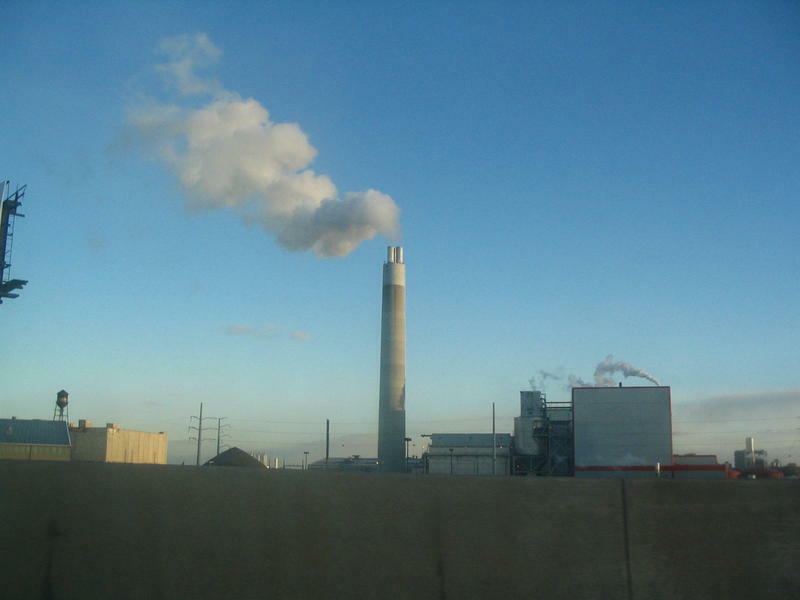 The MDEQ rule update clarifies industrial air emission regulations. 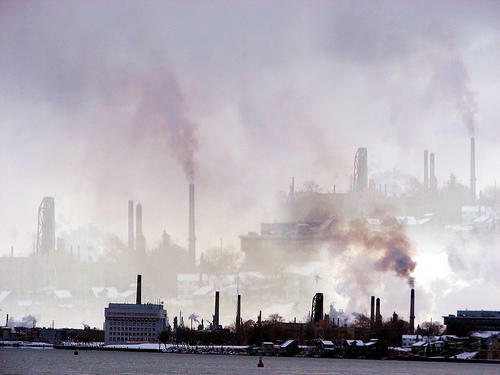 The Michigan Department of Environmental Quality is updating its regulations around toxic chemicals in industrial air emissions. A press release from MDEQ announced last week that the department is making the adjustment in order to clarify air emissions rules for companies and to increase transparency for the public. 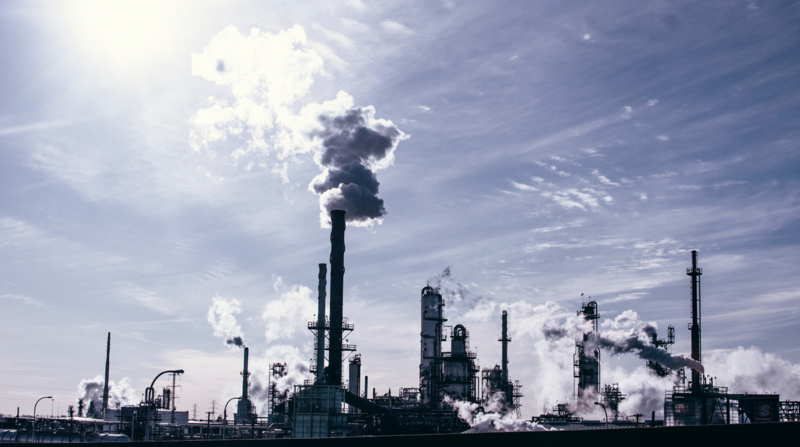 These updates make the rules clearer and less burdensome for companies with emissions that do not pose a danger to the public, and make the agency’s chemical toxicity assessments more transparent. The agency says the update is a result of the review of Michigan’s air permitting rules that began when Gov. Rick Snyder appointed an advisory committee in 2011. The changes include new public review opportunities on toxic screening levels and streamlining some permit rules. James Clift is the policy director of the Michigan Environmental Council. Clift says the regulation updates are clarifying what activities do and do not need a permit. And in some cases, they’re even making it easier for companies to be eco-friendly. For example, Clift says, it’s now a little simpler for a company to convert from coal burning to natural gas. According to Clift, MDEQ is still going to regulate every air toxin that comes out of every smoke stack in the state, despite previous proposals to deregulate hundreds of chemicals.